Good morning friends! I’m at work! Yeah…I had to come in early so I can get off at 2p and begin pre-op prep. I’m a tad bit anxious, but I’ll be okay. After all, I’m going off to “the spa”. LOL! The spa is what I call the hospital because the way I see it is people are taking care of your every need. 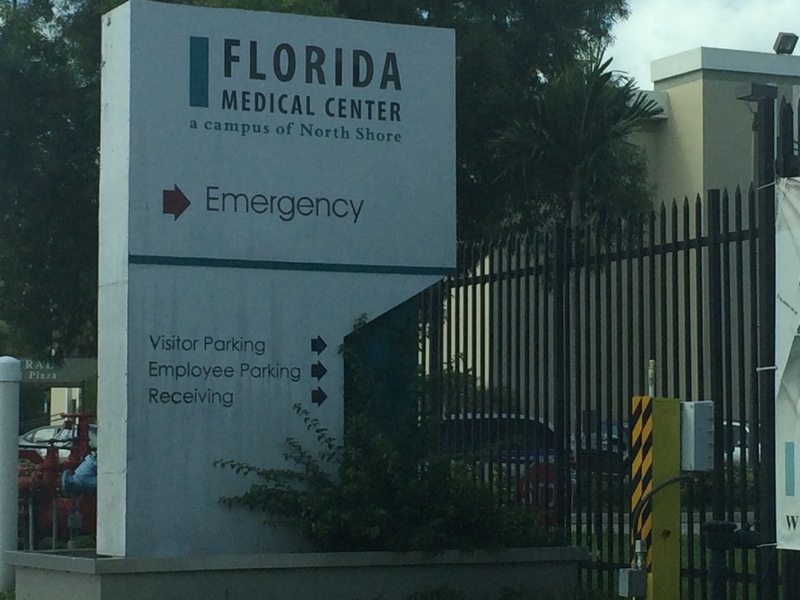 You know…I’ve never been squeamish about hospitals, needles, none of that stuff. So I always go in in relaxed mode unless I’m in crazy pain. My focus is to get better. No time to be in panic mode. Ya know? Plus being in the frame of mind that you’re in a spa kinda takes away from the fact that there are sick people all around you. I decided to post today because I have to be at the hospital 5:30am and at that point there won’t be time to reach out to you guys. Thank you in advance for your prayers. I know I’m in great hands. God is everywhere. 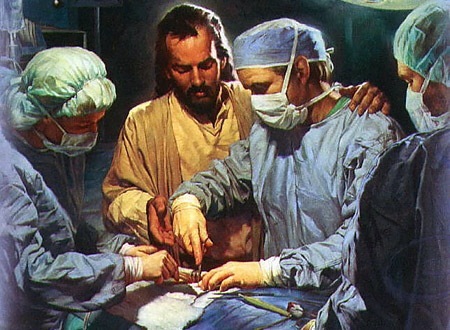 So I know He will be in the operating room guiding the hands of those working on me. I’m not bothered by the fact that I will be in a hospital with the worst reputation for care. Remember…they said, “No good thing could come out of Nazareth.” (wink, wink) Everything will be okay. Awesome attitude 💐🙏 you get well soon.